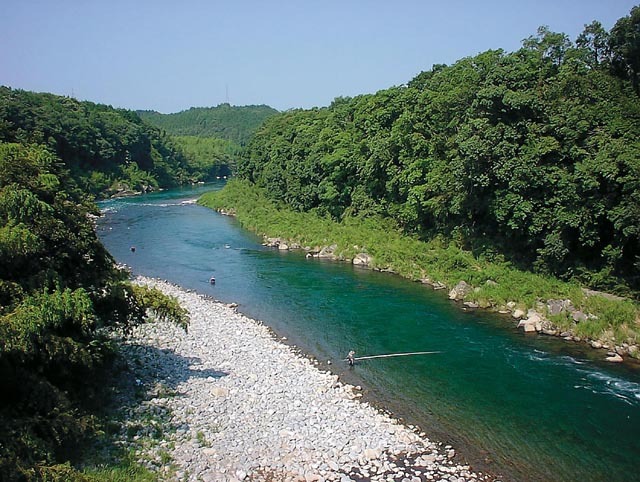 Citizens for Saving the river Kawabegawa,Japan is a peoples' organization which is opposed the Kawabegawa Dam Project, is doubtful of the effect of this governmental public work and is working to save for succeeding its rich environment to the future generations. Our activities are supported by many people and voluntees to act with local fishermen, farmers and local organizations. The Best Taste in Japan! Eat delicious fishes and save the river!! by this dam constructed with loans from Japan. considered for financing by the World Bank. development/destruction. RWESA’s Japanese members make up RWESA-J. Namely, FoE Japan, JACSES, Mekong Watch and Suigen-ren. project in Laos will be held in the same building from 16:00. Get more information about Kawabegawa dam issue! News are available from here 2 sites!